For specific use instructions in larger capacity items, call 888-645-1101. 1/9/2019 – For marine purpose on a dated 2200 hp v12 yacht main engine, what is the recommened treatment schedule? And how to apply? . . . 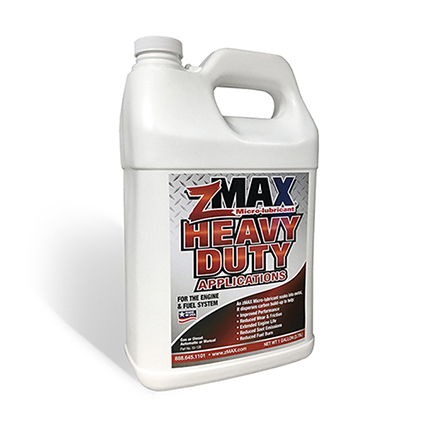 Response From zMAX: Oil application is 5% by volume. Fuel, hydraulic and gearbox application is 1% by volume. Retreatment would be at your normal service schedule. 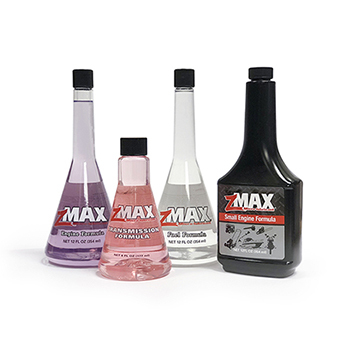 zMAX used in the oil and fuel will help reduce carbon build-up in the combustion chamber, on the piston rings, injectors and help improve sealing. This should help with your smoking, unless it's a mechanical issue. 11/13/2018 – Why is gallon more money than the 3 pack? If the 3 pack is cheaper than 1 divided by 3, then why is the gallon not cheaper . . . 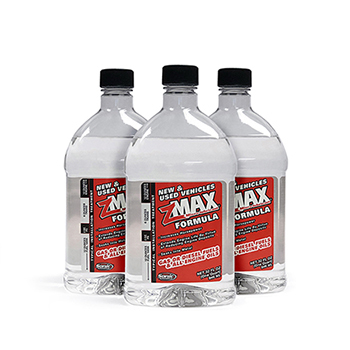 Response From zMAX: A gallon has 128 ounces. The three pack of quarts have 32 ounces each, which totals 96 ounces, less than the gallon.